The Spartanburg Academic Movement (SAM) is expanding community engagement with the hire of three new staff members, Mendy Mossbrook, Meghan Smith, and Savannah Ray. Each will lead different aspects of SAM’s work to impact student success county-wide. Support for this expansion comes from an extension of two current community partnerships and funding through the StriveTogether Community Challenge Grant. “The ability to expand our reach exemplifies the shared vision across Spartanburg County to improve academic achievement. These three new staff members bring expertise and talents we look forward to engaging in this work as we continue our work to improve systems that impact the lives of children and families,” said John Stockwell, SAM Executive Director. Mendy Mossbrook has been hired as Director of SAM’s Continuous Improvement (CI) Institute. The CI Institute, being developed and launched with funding from a StriveTogether Community Challenge Grant Award, will train local educators, and agencies supporting children, in embedding data driven Continuous Improvement strategies into their operations. Mossbrook was previously employed as Director of Engineering for Sealed Air Corporation and lead STEM career outreach programs with the Society of Plastics Engineers. 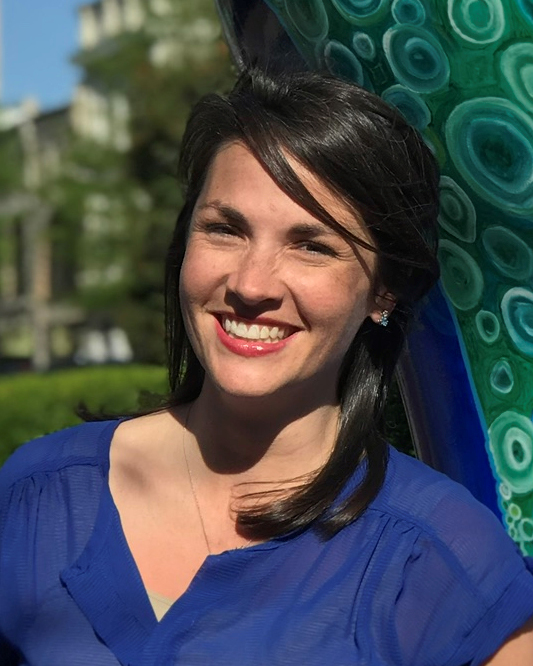 Savannah Ray has been hired as a dually appointed staff member for SAM and the United Way of the Piedmont as Director of Educational Engagement and Partnerships. 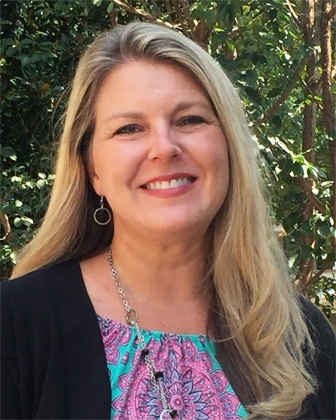 She will lead efforts to broaden active relationships with both organizations across the county’s diverse nonprofit, faith, and business sectors, willing to align their actions in support of children across Spartanburg County. Ray was previously employed with the Girl Scouts of South Carolina, leading outreach teams for the Mountains to Midlands Council. Meghan Smith has been hired to serve as SAM’s College and Career Readiness (C/CR) Project Manager. Her appointment to SAM is shared with the Spartanburg Area Chamber of Commerce. She will organize, facilitate, and manage activities of the C/CR Collaborative Action Network (CAN) to identify and implement strategies to support students’ attainment of skills included Profile of the South Carolina Graduate. Smith has had extensive work experience dealing with the challenges faced by first generation college students through her work with SC TEST PREP and its “Open Doors” program. She comes to SAM and the Chamber with a strong network of contacts within area schools and community agencies and deep engagement with the Hispanic communities in the area. The three will begin their work with SAM during the second week in September with multiple training activities and partner introductions. All will be engaging with multiple community sectors: school- based, non-profit, business, faith based, and government agencies as SAM continues to expand its efforts to align community action toward improving the lives of children.